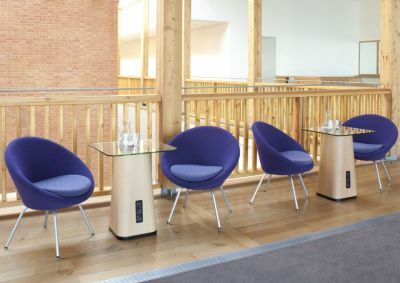 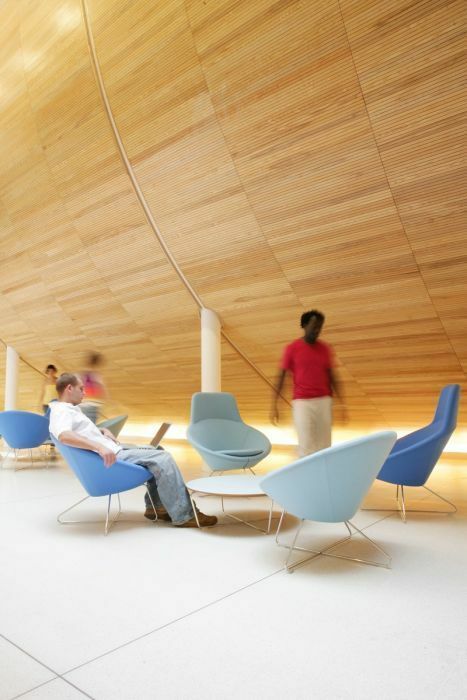 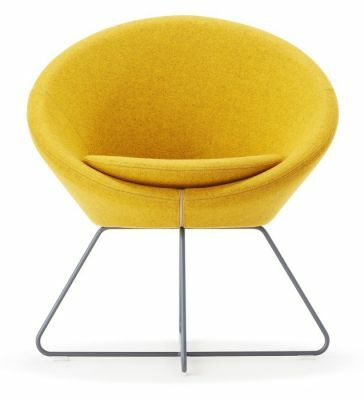 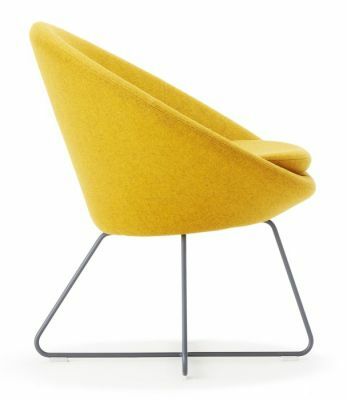 Conic is a refreshing, eye catching and exciting take on various conical forms in both contemporary and previously explored areas of soft seating over the decades. The tub chair, lounge chair and chair with integral headrest carry the same shared aesthetic. 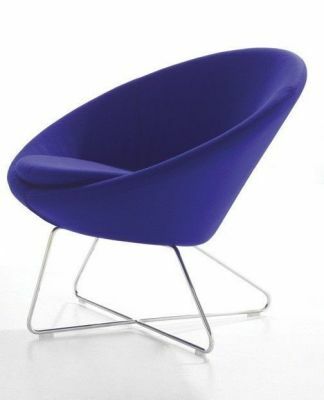 Bases are polished chrome wire forms with the tub chair being more upright to allow for meeting and dining use. 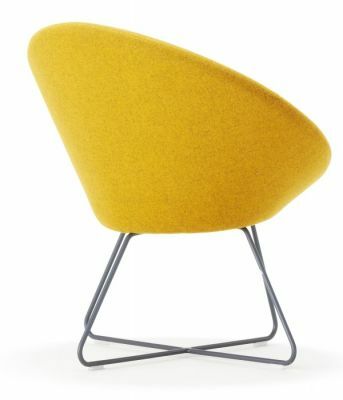 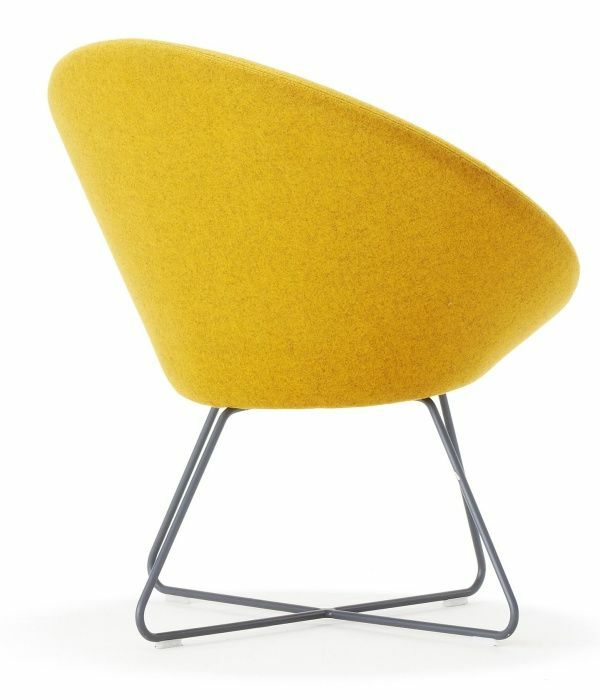 Conic's shape and form provide excellent and inviting levels of comfort.